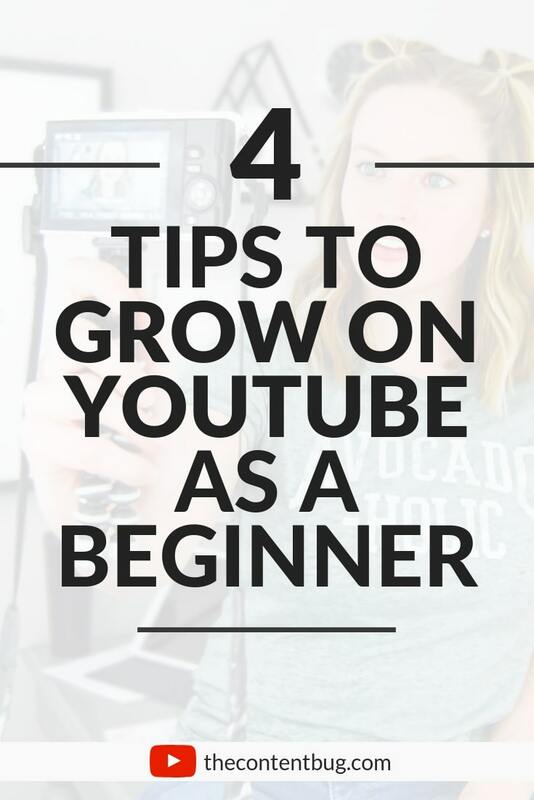 When you’re just getting started with YouTube, it can seem impossible to get more than a couple of subscribers a week. So how do you go from 0 subscribers to 500? I’m not talking about jumping up to your first 100,000 subscribers. I’m just talking about how you can get your account off the ground. Well over the past few months, I’ve done a little YouTube research. And I started to make some changes with my own strategy to see what works to grow. 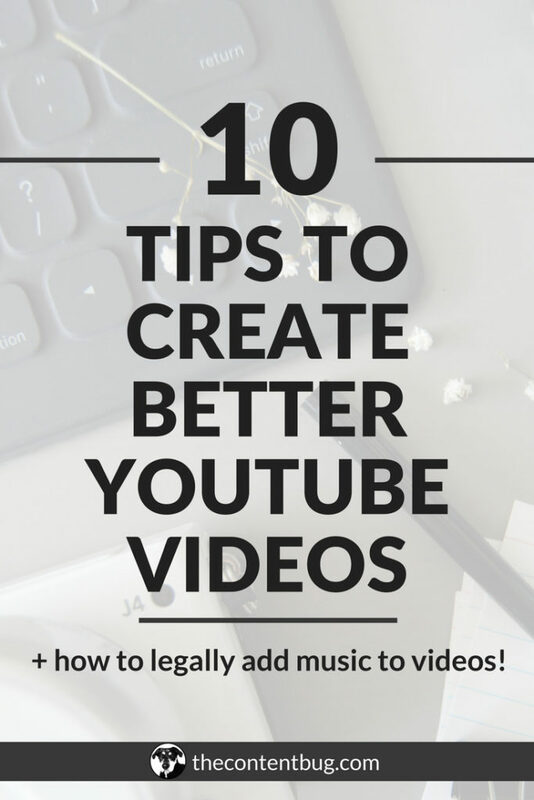 Now I’m generating about 100 new subscribers a month! Again, that might not seem like a lot. But as a beginner, every little bit helps. 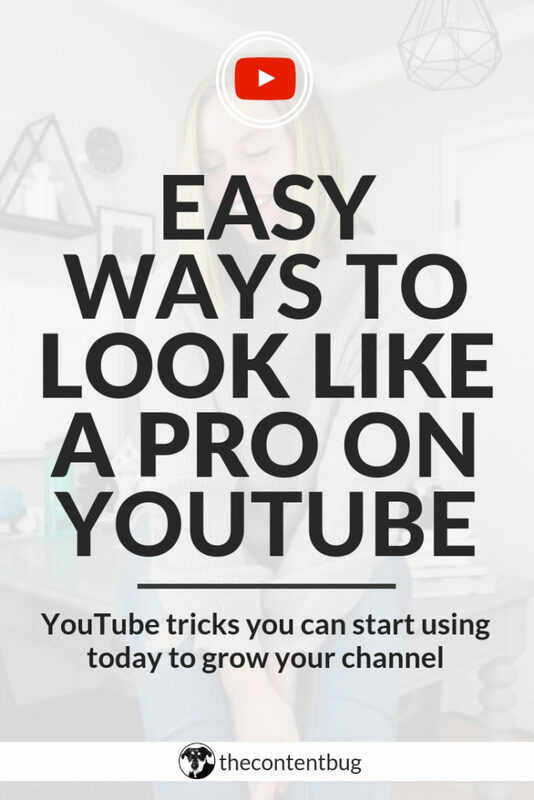 So here’s some tips to help you grow your YouTube channel as a beginner. 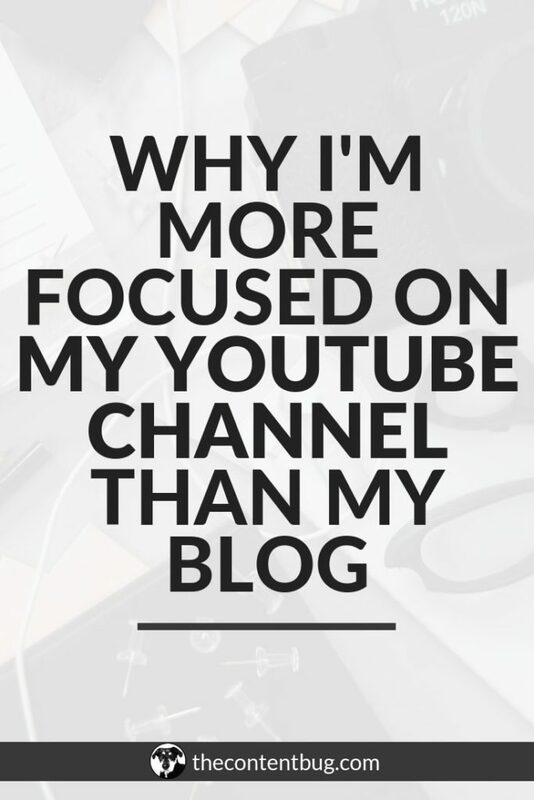 These 4 things have really made a difference in the growth of my channel. I’ve been on YouTube for over a year now. And for the first year, I only gained 300 subscribers. In a YEAR! But since the start of 2019, I’ve already gained 200 subscribers. And I’m hoping that it will continue to grow. When I learn some more trick of the YouTube trade, I will be sure to let ya know! But that’s all I’ve got for ya today.